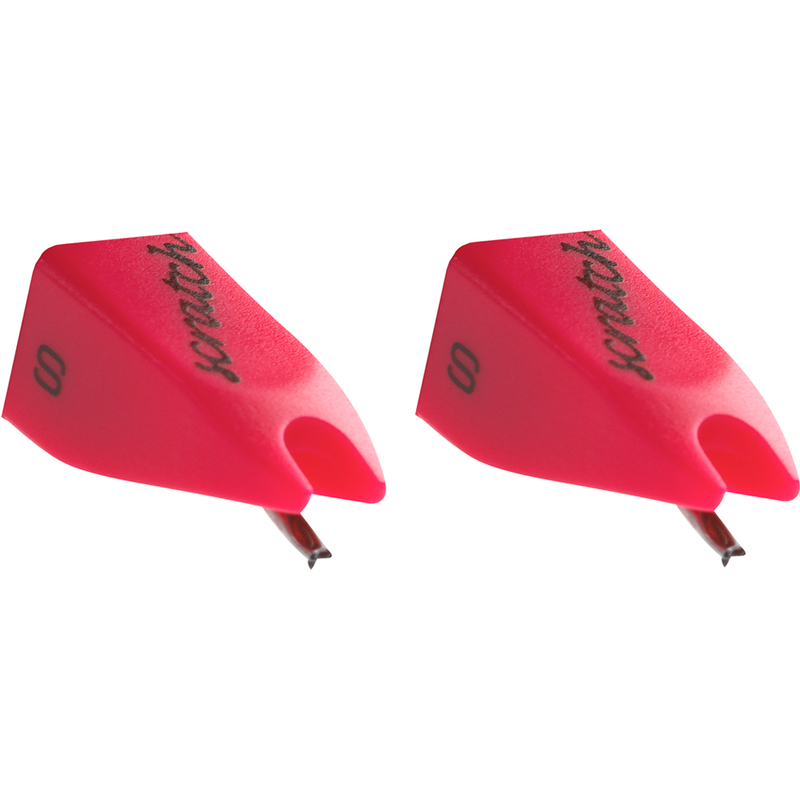 The iconic Ortofon pink Scratch cartridge was co-designed with various top-level scratch DJs, in order to develop a cartridge that could stand up to everything a professional scratch DJ could ask of it. 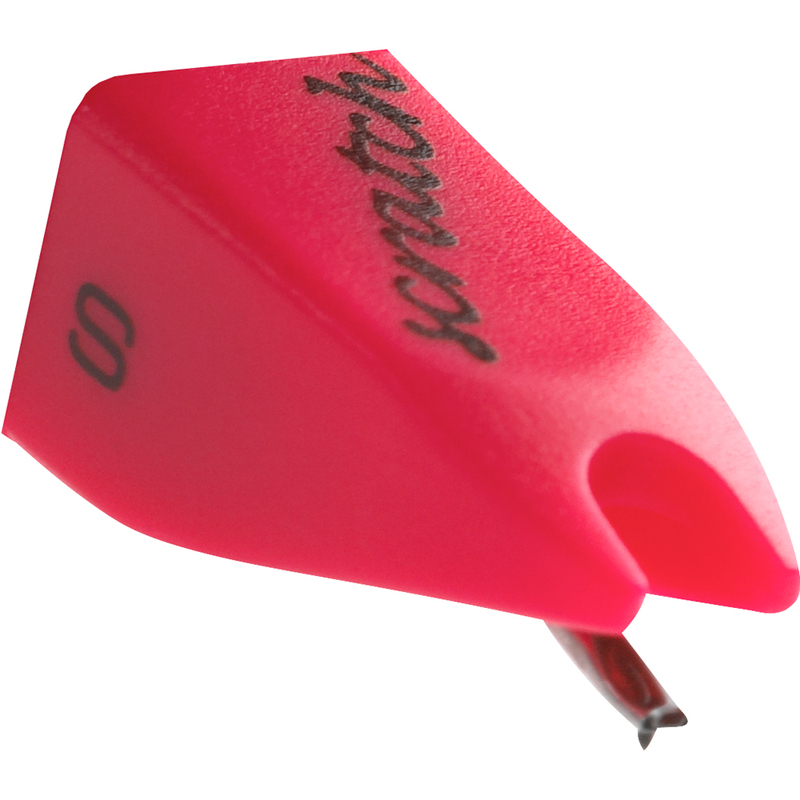 As the name suggests, the Scratch is intended especially for the disciplines of scratching and back-cueing. It is made of a fluorescent neon-red material, so it is easily visible under spotlights and luminous in ultraviolet light. For DJs that require increased tracking ability, the Scratch is up to the task. Featuring a reinforced rubber suspension, DJs need not worry about compromising sound quality and stylus life when working with higher tracking forces. With solid bass reproduction and extended highs, the Scratch is great for any style, providing an energetic, detailed sound. Maximum scratch performance is guaranteed!